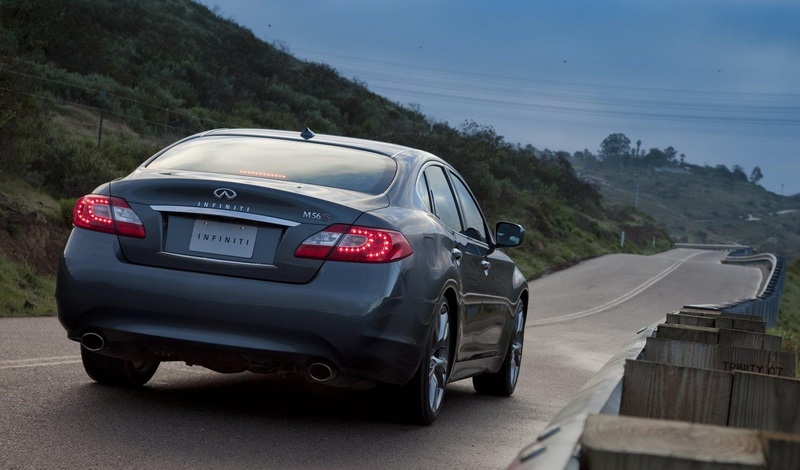 Japanese sources have implied that high performance Infiniti models may carry a ‘Powered by AMG’ badge as part of Nissan’s recent alliance with the DaimlerChrysler. Infiniti, Nissan luxury brand, is mulling over all options for Infiniti Performance Line, from simple styling embellishments to complete hot models assembled on the main production line. 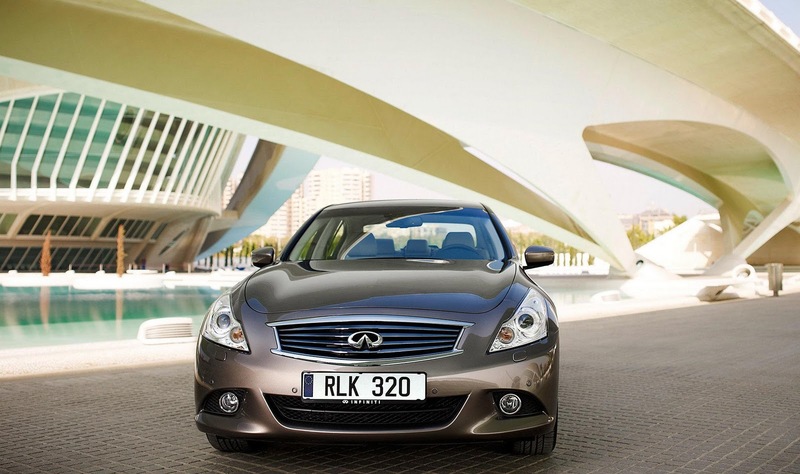 The latter is said to be more in harmony with Infiniti’s known aim to be recognised for its dynamics and performance. One engine has been selected; a turbo-charged 3.5 litre V6 from Mercedes. This would replace Nissan’s respected 3.7 litre V6 in the brands G model, and may be altered to produce up to 400bhp. Sources disclosed the IPL edition of the M, could end up using AMG’s 6.2 litre V8, with a price-tag of £60,000. That would allow the M IPL to undercut the E63 AMG but rival the Jaguar XF-R on price.